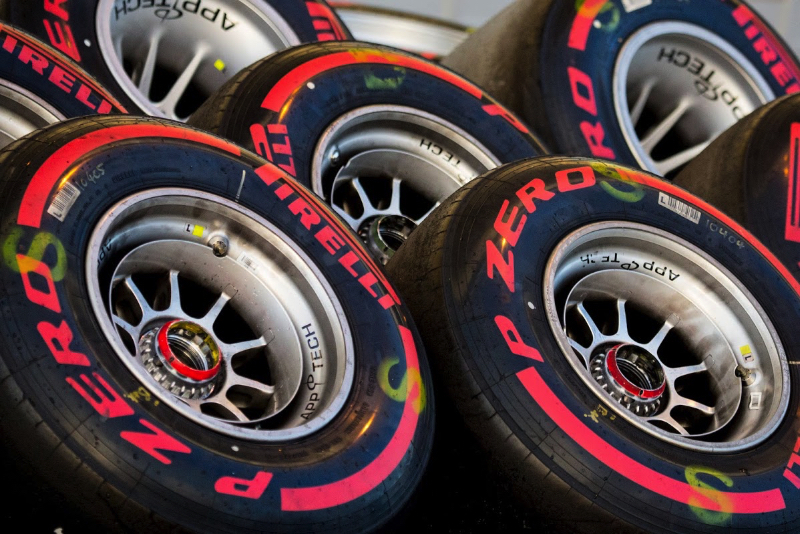 Pirelli has admitted it is worried bad weather will once again affect pre-season testing. A year ago, several days of the already limited winter testing programme were seriously affected by freezing temperatures and even snow in Barcelona. The much warmer-in-winter Bahrain was proposed as an alternative for 2019, but teams voted against the move on cost and logistics grounds. However, F1 tyre supplier Pirelli admits it is worried bad weather will disrupt the testing in Barcelona once again. "Until the beginning of January, it seemed like spring in Barcelona, but now it's much colder," an official is quoted as saying by Brazil's Globo.